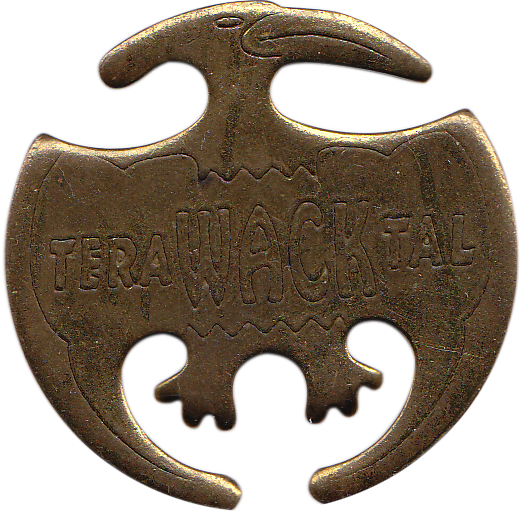 Info:Thanks to Wrim for the scan of the metal TeraWackTal Slammer, which is shaped like a pterodactyl. 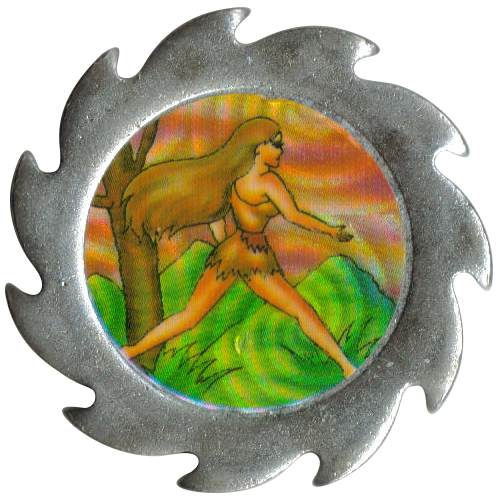 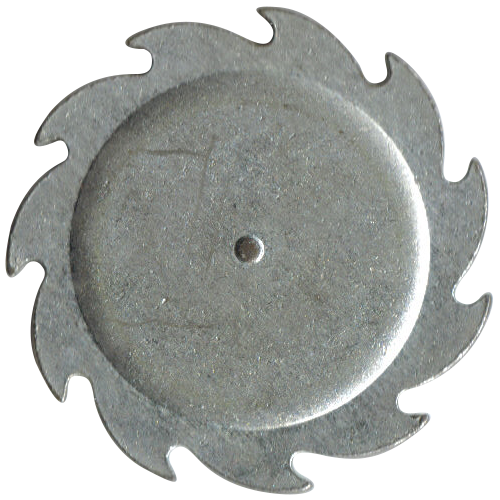 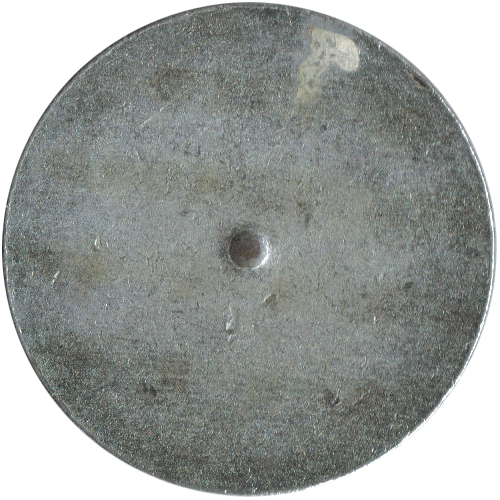 And thanks to Silke for the scans of the standard circular shaped and spiky metal slammers. 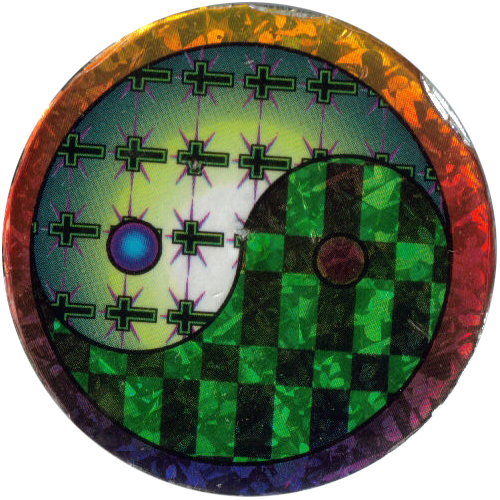 These both have bumps in the centre on the back, which allows them to be spun when placed on a flat surface.